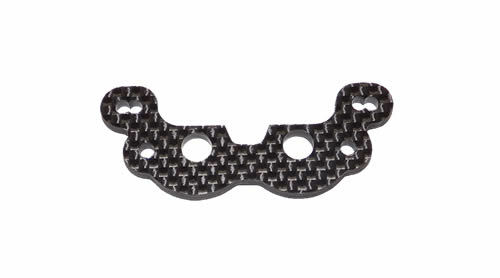 2.5mm Dual Carbon Fibre Front Camber Link Mount. Incorporates 45.5mm and 50.5mm in one mount. (Can be used on SVR and KR).